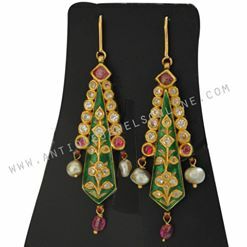 Welcome to antiquejewelsonline.com E-Store which offers variety of old/new unique ornaments, Artifacts & Artwork. We introduce ourselves as Experienced Traders in all kinds of Unique Ornaments. We started with a mission of ‘Save the History through Jewels”. We do trade/collect all kinds of south Indian Jewels/Artifacts. 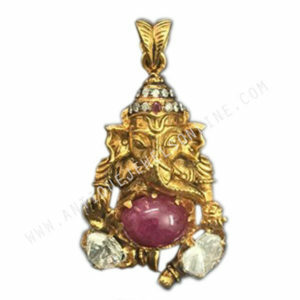 Our retail office "Antique Jewels Art Pvt Ltd” is located at Coimbatore, which is the main source of antiquejewelsonline.com E-Store. All products are personally selected and guaranteed for their quality and workmanship with our experience. 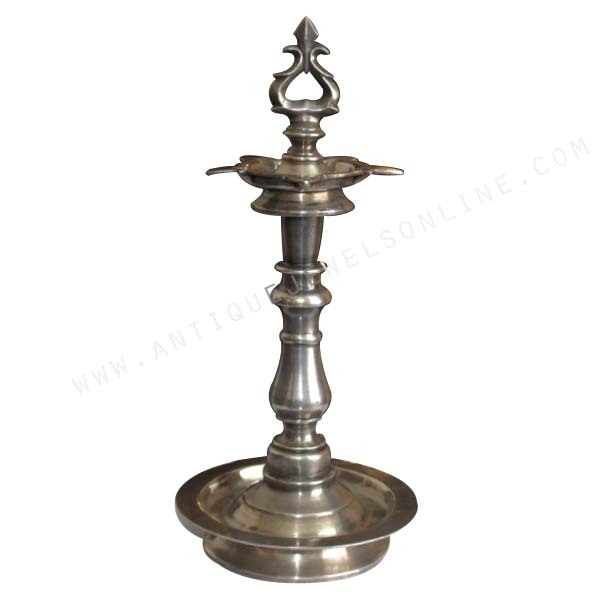 We ship the products all around India to our clients. We are enthusiastic about your interest and hope these creative works of art would inspire you to contact us. All these achievements have been possible because of your continuous support over these past years & we expect the same support in future. 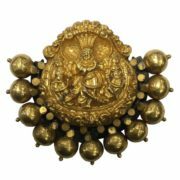 Description Very Old Hair Ornament With Gold Krishna Radha Rukmani Nagas Work, Can Be Used As a Pendant, Back Side Silver. Product Enquiry	SKU: P156. 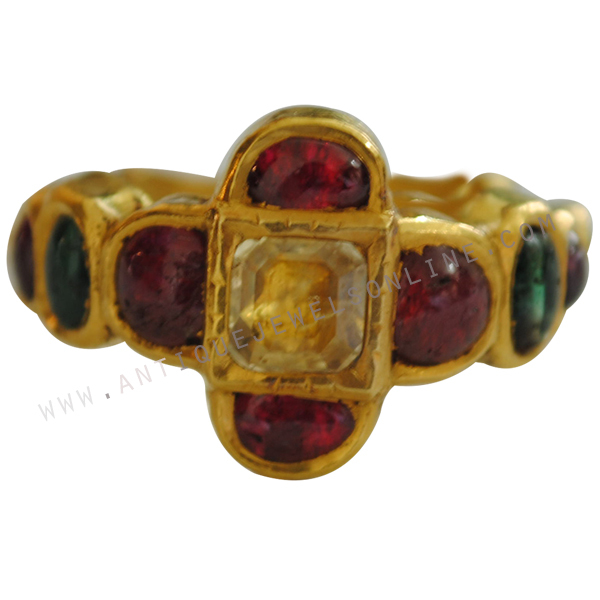 Categories: Antique Jewels, Pendants. Product Enquiry	SKU: N153. 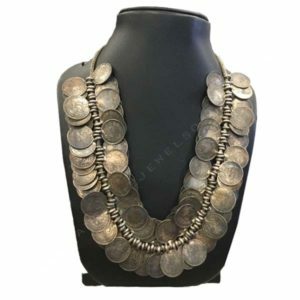 Categories: Antique Jewels, Necklace. Product Enquiry	SKU: N136. 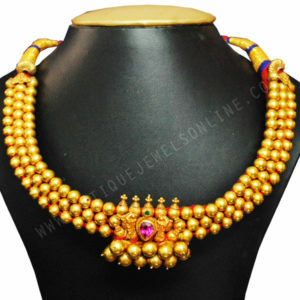 Categories: Antique Jewels, Necklace. Product Enquiry	SKU: E150. 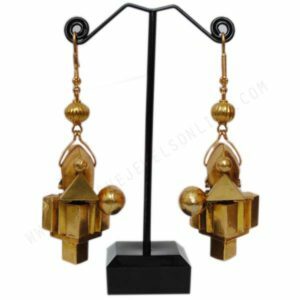 Categories: Antique Jewels, Earrings. Product Enquiry	SKU: P150. 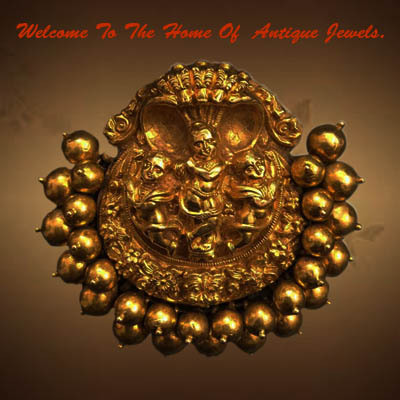 Categories: Antique Jewels, Pendants. Product Enquiry	SKU: H138. 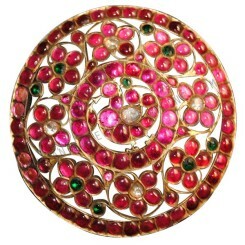 Categories: Antique Jewels, Hair Ornaments. Description Original Old Thandati Earring Modified To The Latest Trend By Adding Hangings Without Spoiling Originality. Product Enquiry	SKU: E149. 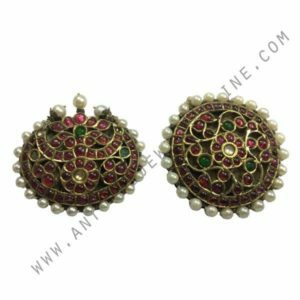 Categories: Antique Jewels, Earrings. Description Handmade yellow sapphire ring with real ruby and emerald,916 pure gold new jewellery.Ring size is 21mm. Product Enquiry	SKU: R123. 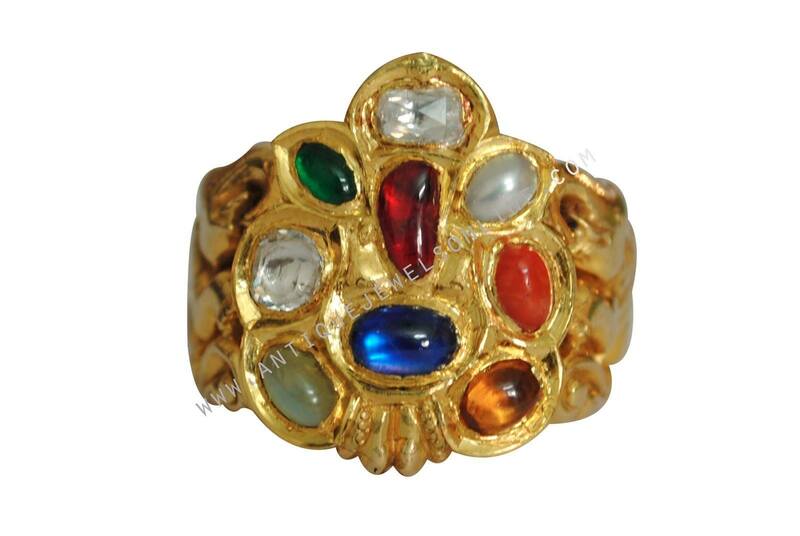 Categories: Antique Jewels, Hand Rings. Description Navarathna Ring with vinayagar model. Hand made good workmanship ring. Ring Size 21.Elephants on both side adding an grandeur presence.All nine stones are real good quality gems.The Diamonds are Rose- Cut with 30-40 cents. Product Enquiry	SKU: R122. 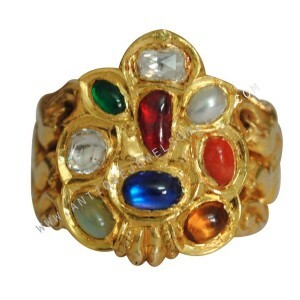 Categories: Antique Jewels, Hand Rings. Product Enquiry	SKU: S172. 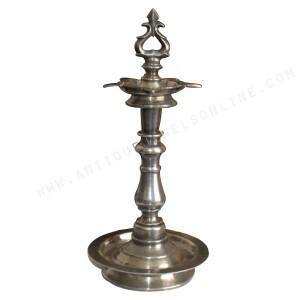 Categories: Old silver articles, Silver Antiques. Product Enquiry	SKU: H105. Categories: Antique Jewels, Hair Ornaments.